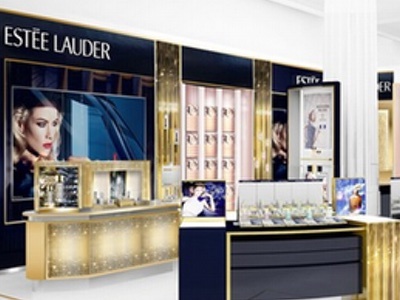 Estée Lauder has acquired premium colour cosmetics brand Becca Cosmetics. 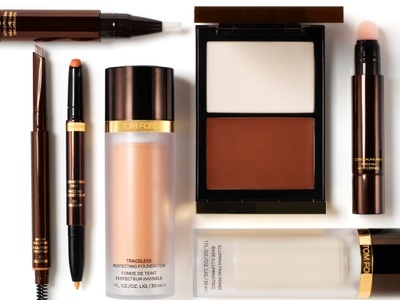 The acquisition, due to close in November, brings Becca into Lauder’s burgeoning portfolio of prestige cosmetics brands, which includes Bobbi Brown, Clinique, Smashbox and MAC. 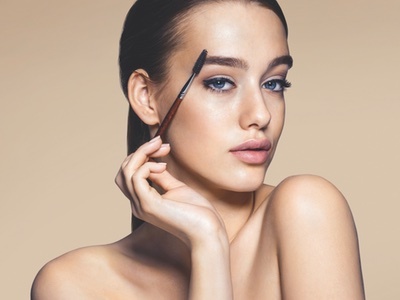 Becca Cosmetics has been owned by Luxury Brand Partners – an artist-driven beauty brand company – since 2012. 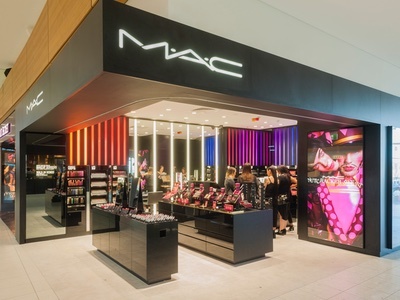 The brand specialises in luxury cosmetics and is well known for its wide range of complexion product shades to suit up to 20 different skin tones. 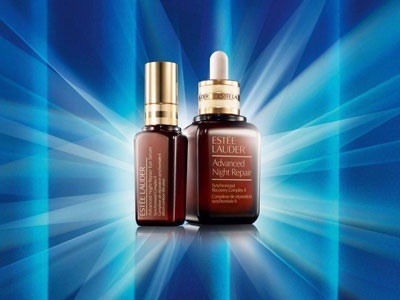 Fabrizio Freda, President and CEO of The Estée Lauder Companies, said the acquisition is a “wonderful addition” to Estée Lauder’s portfolio. 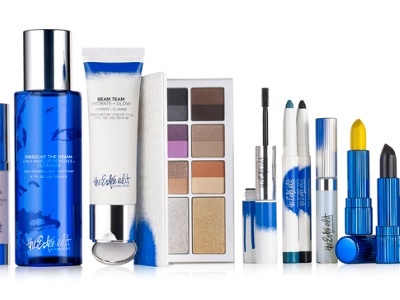 Through the acquisition, Becca’s Presdient and CEO Bob DeBaker hopes to build brand equity. Becca Cosmetics has a loyal fan base with more than one million Instagram followers. Its strong social media presence was boosted in 2015 after collaborating with YouTube vlogger Jaclyn Hill to create the Becca x Jaclyn Hill Champagne Collection. 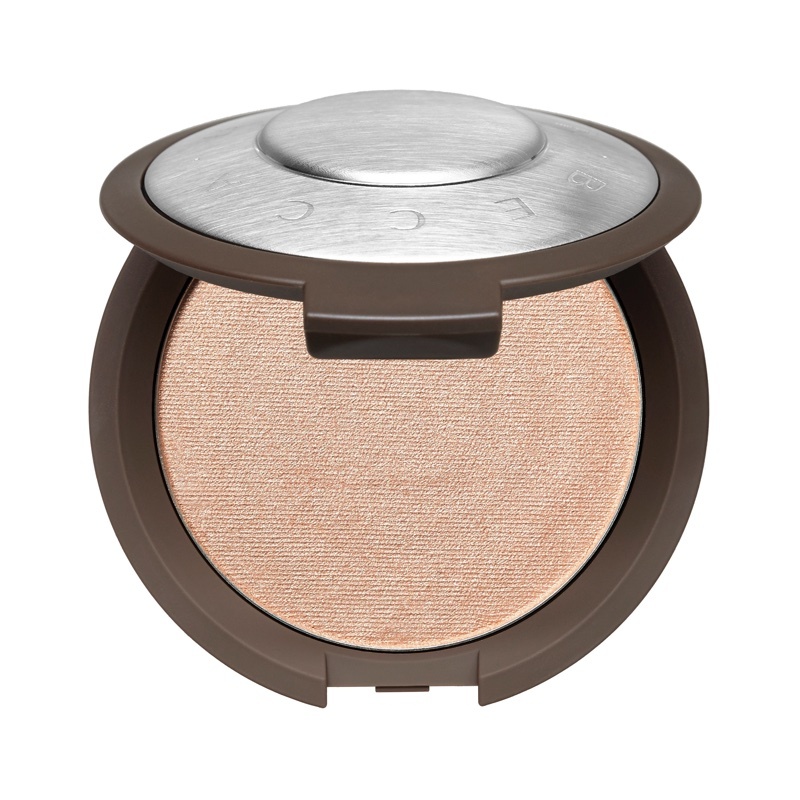 The Shimmering Skin Perfector Pressed in Champagne Pop was the top-selling luminising product of the year in the US. 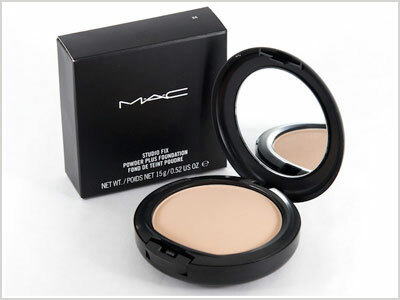 It is distributed via Sephora and Ulta in its domestic market of North America, as well as through its website beccacosmetics.com. 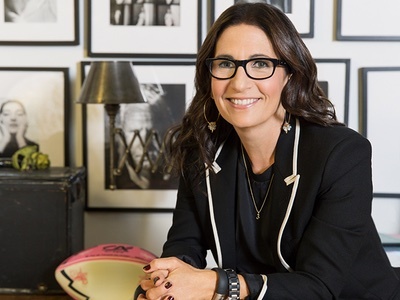 In the rest of the world, it is expanding across Southeast Asia, Europe and the Middle East via a global expansion strategy with Sephora. In the UK, Becca is available in Space.NK.apothecary, Cult Beauty and QVC.